Want something that will add spark and sensation to your look in style? Highlighters are the best makeup product that has the wonder power of enhancing your facial appearance in a subtle yet magnificent way. A slight dash on the cheeks or at the nose bone can make your look more intense and personified without any struggle or effort. Fast gaining prominence in the Indian market, the highlighter of Revlon formulated in loose powder is definitely a good choice to bank on. It illuminates your facial features and hides off all flaws in a radiant manner. From bare light shades to golden and bronze hues, you will find five different shades to suit your skin texture. This face illuminating power also has a mild sweet fragrance that lingers, making your skin silky and shimmering. Being non greasy, this powder is perfect for all skin types, especially those with oily skin problem. Designed in the shape of a pen that is handy and easy to use, Colorbar Face Illuminator enhances the glow in your face instantly. Use little quantity of the product for usage and get a naturally glowing and radiant skin that upgrades your makeup stunningly. For party touch up and skin radiance in a jiffy, this face highlighter is another item for you. It illuminates some specific parts of your face such as the cheeks, nose etc, giving you a chiseled and perfect appearance. 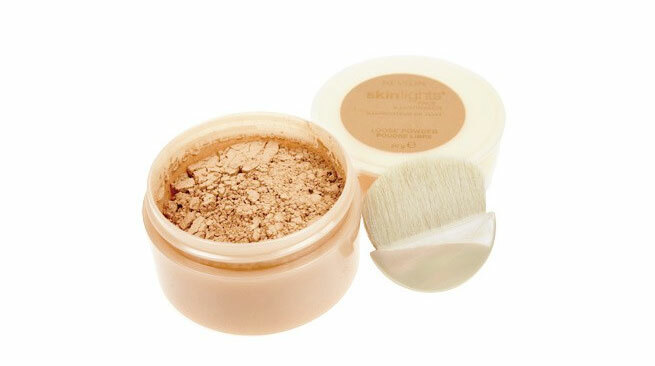 Moreover, this highlighter blends amazingly with skin texture and provides with full coverage. Gaining prominence in the makeup kit of women, the Coloressence Shimmer Highlighter is available in three magnificent shades: bronze, silver and gold. It conceals your skin flaws perfectly with its shiny glow and makes you the attraction of all eyes in parties and weddings. Make your cheeks and face glow in vibrant shimmering hues of desert rose, earth blaze and sun kissed shades. Its soft texture makes your face look just right for any party without any budge or unevenness. Here’s another face and body illuminator from the house of Coloressence. 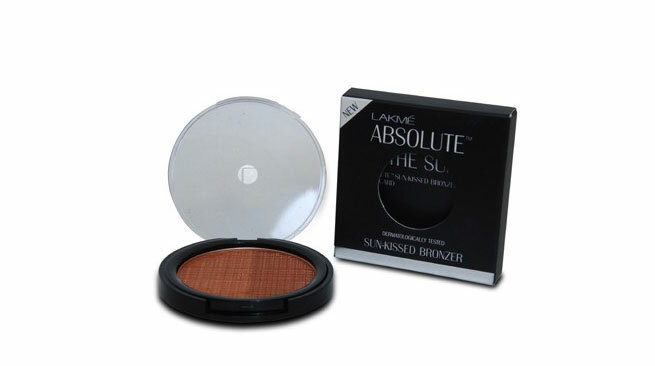 Its light peach hue gives a professional and uniform finish that adds spark to your look aptly. For those who want to win the stage without appearing too much make up, this highlighter is the right choice to bank on. Non greasy and soft in texture, the AMC face and body highlighter from Inglot is another good item to define your facial features better. 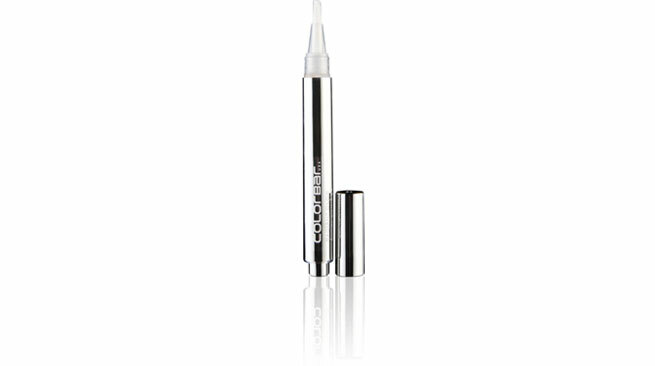 Easy to apply, this illuminator puts in a healthy glow to your skin, thus allowing you to flaunt a sharp featured look.